For people who work or train in hot environments, such as athletes, firefighters, or members of the military, catching dehydration before it happens is essential to avoiding serious consequences. Even people who know how important staying hydrated is can forget to do so in the midst of intense circumstances. Older adults and people with various medical conditions can often forget to drink enough water as well, which can damage their health. To combat these issues, researchers at North Carolina State University have been working to develop a hydration monitor and have recently found what they believe to be a helpful solution. This solution comes in the form of a small wireless sensor that can track skin hydration. 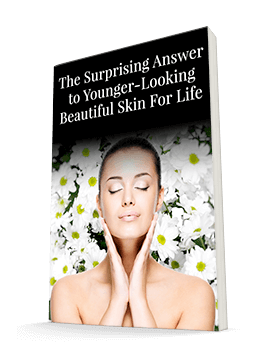 It does this by tracking the skin's electrical properties, which vary according to hydration levels. 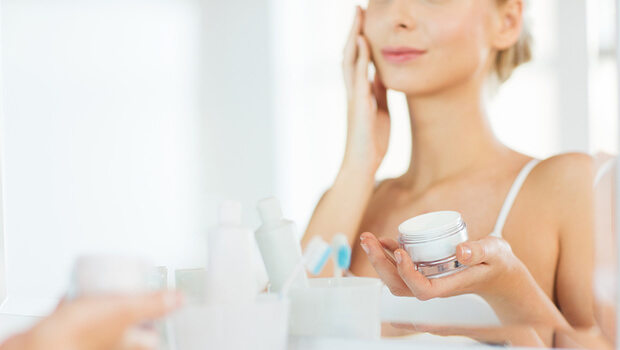 Skin hydration tells us a lot about our overall hydration levels, as moisture will disappear from the skin if it's needed elsewhere in the body. The device isn't affected by humidity in the environment, making it an accurate predictor of the wearer's actual situation. It can easily send data to a program that you can run on a computer or smartphone. This means that both the user and people such as healthcare providers can easily find out if the wearer needs to rehydrate. The sensor, which will cost about as much as a wearable fitness tracker, can even help determine how effective skin moisturizers are. Of course, you don't need a sensor to know that your skin is well-hydrated if you're using Système 41 Moisturizing Hand & Body Crème. You'll be able to feel that for yourself. But you might want to keep an eye out for this device to become commercially available if you or a loved one has trouble remembering to stay hydrated. It could be especially beneficial for student athletes who can likely remember to check another app on their smartphones before they remember that they need to rehydrate after a hot practice or game. Shanshan Yao, Amanda Myers, Abhishek Malhotra, Feiyan Lin, Alper Bozkurt, John F. Muth, Yong Zhu. A Wearable Hydration Sensor with Conformal Nanowire Electrodes. Advanced Healthcare Materials, 2017; 1601159 DOI: 10.1002/adhm.201601159.